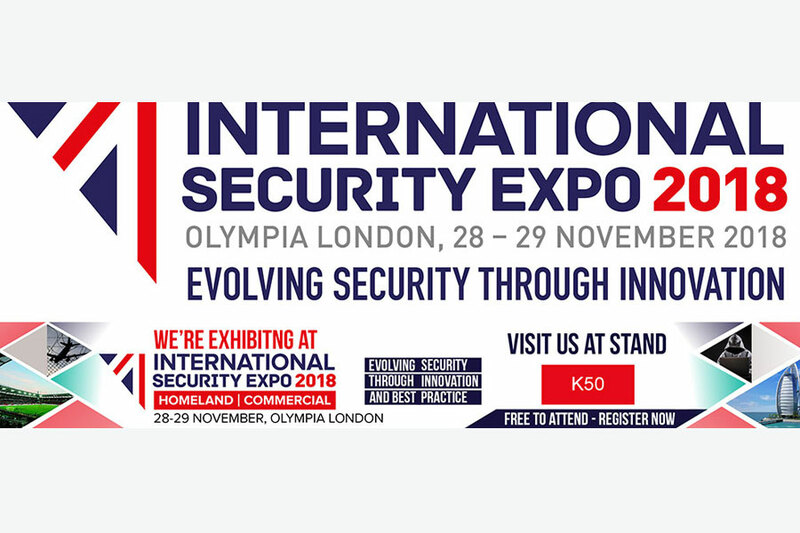 Heald are pleased to announce that we will be exhibiting at International Security Expo, taking place on 28th – 29th November 2018 at Olympia, London. We will be at stand number K50, and we have some exciting news for you! On display, we will be showcasing the Electro Mechanical Matador 4, which we launched earlier this year. 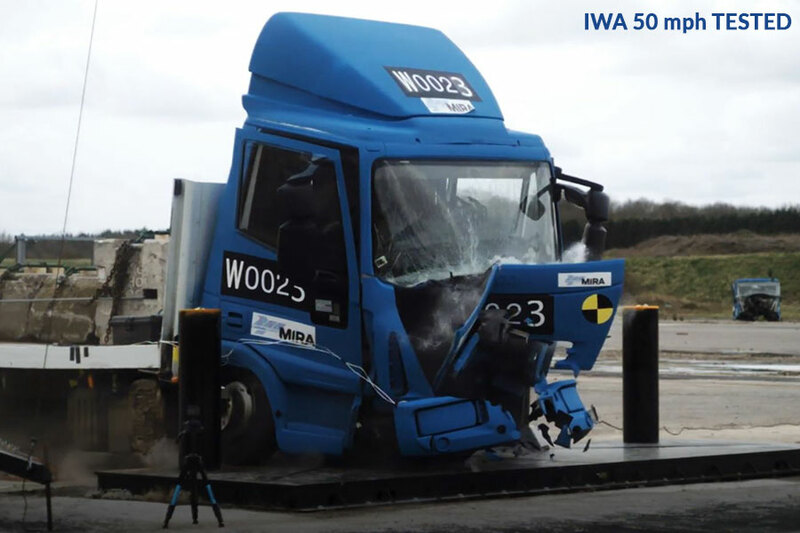 Based on our hydraulic Matador, the EM Matador is a sliding bollard system which has been IWA crash tested to halt an 18 tonner N3C vehicle at 64 kph (40 mph). After testing, the EM Matador continued to function, allowing access for emergency service vehicles. The Electro Mechanical Matador is part of our new EM Range. 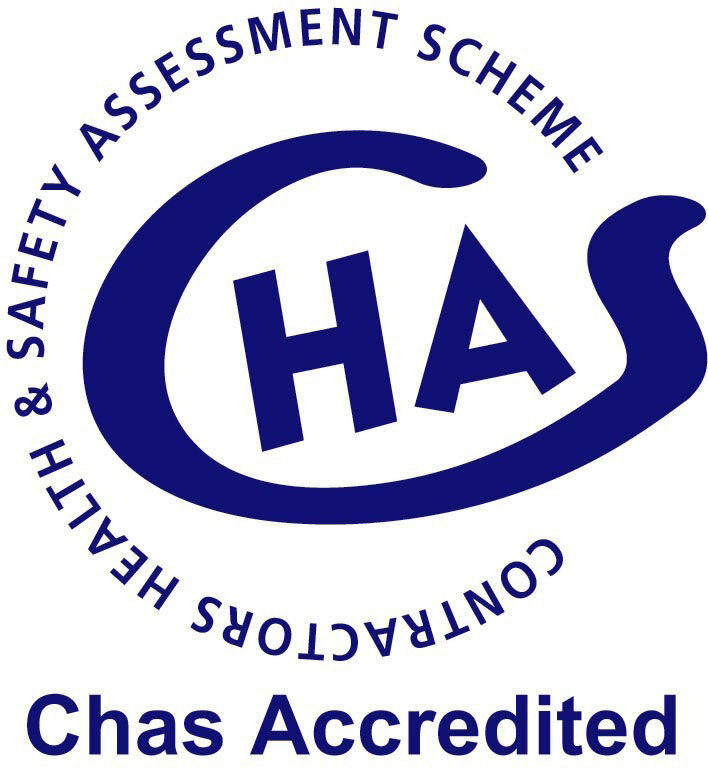 We will be discussing the additional benefits of our EM Range, whilst still matching the same high standards as our existing products. 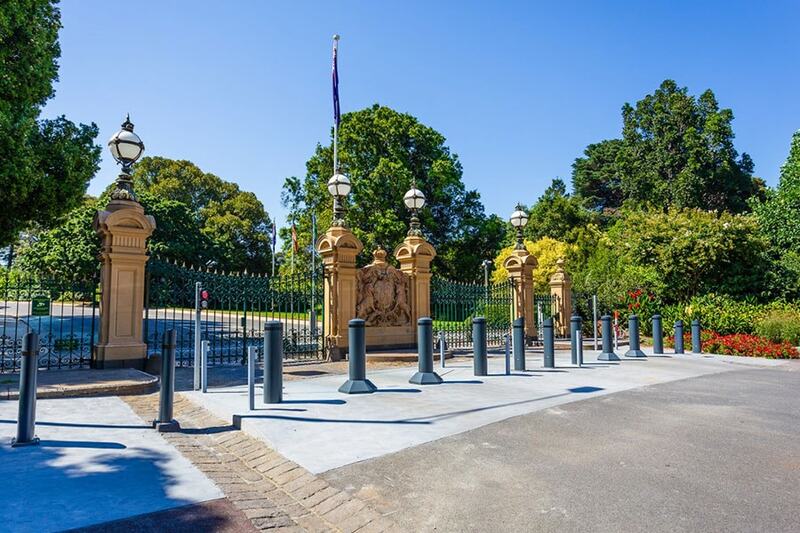 If you would like to arrange a meeting at International Security Expo to discuss our perimeter security solutions, you can get in contact with us via email (sales@heald.uk.com) or by calling the office on +44 (0)1964 535858. Make sure you are following on Twitter and Linkedin to keep up to date with all the latest news from Heald! The International Security Expo attracts over 12,500 International visitors?from a variety of sectors such as emergency services, government and private sectors. You can register for a free pass here.